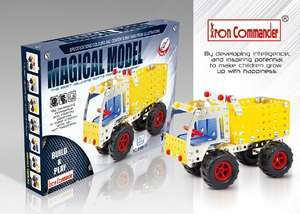 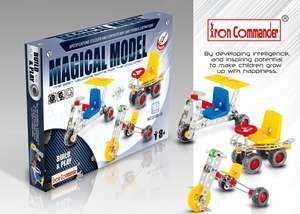 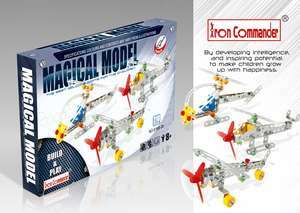 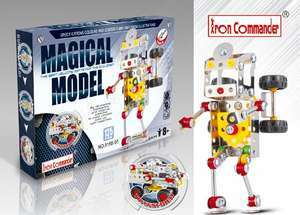 Iron Commander DIY kits let your children develop their practical skills and build various models of their very own! 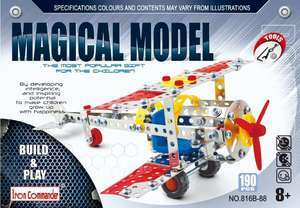 Perfect for budding engineers. 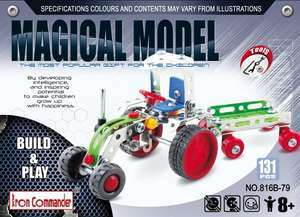 DIY format - This is a classic 'make it yourself' kit, with all the pieces necessary to build models. 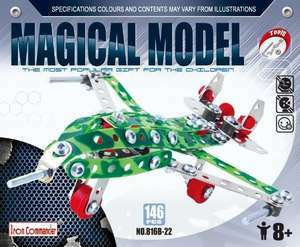 Practical and fun!